Just back from a short break in Cornwall. Lots of sea, sand and set changes (more on that later). While away I had some slightly surprising and quite exciting news. 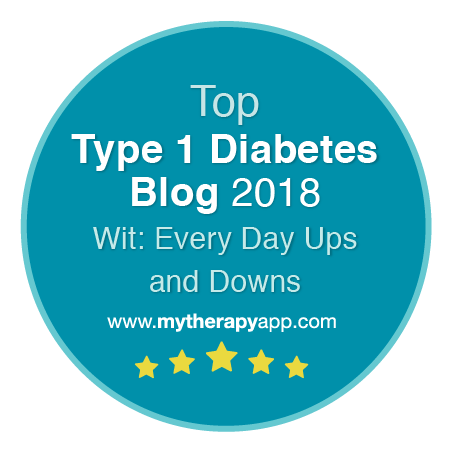 A few weeks ago I caught sight of a thread on one of the forums I frequent that NICE (the National Institute for Clinical Excellence) were seeking patient/lay members to join the Guideline Development Groups for some of the diabetes guidelines, including Clinical Guideline CG15, Type 1 Diabetes in Adults. Now I have good reason to like NICE very much. Because of the way the current guidelines are set out and worded I qualified for an insulin pump despite having a pretty decent A1c (because keeping it that way meant I lived my life constantly a little on edge about the possibility of a hypo). NICE guidelines lay down what is currently thought to be the best (and/or most cost-effective) approach in diabetes treatment. At the very least they give you an 'official' version of the sort of care you should expect that you can wave in front of any healthcare professional who still wants you to mash up bits of dead animals and drink your own wee to test for sweetness. 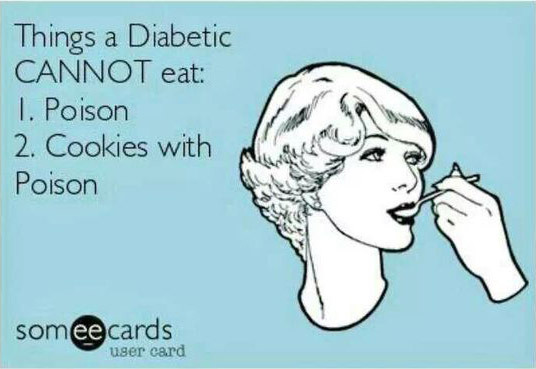 Back when I had my soapbox moment about the lack of carb counting education experienced by some people I reflected that the NICE guidelines were good, but perhaps a left just a little too much room for manoevre and were not up for review for some years. Here was my chance to put my money where my mouth was and get involved in the review process myself. It's a 2 year project with meetings approximately every 6-10 weeks. It involves quite a bit of reading and sifting of research papers in preparation for the meetings. There's a small payment to cover the cost of attending the meetings and travel expenses are paid. So I filled in the application form, sent it off and waited. The week before last I took a conference call for the briefest of informal interviews and a few days ago I had an email to say that I had been appointed to the Guideline Development Group as one of two patient members. Yay! 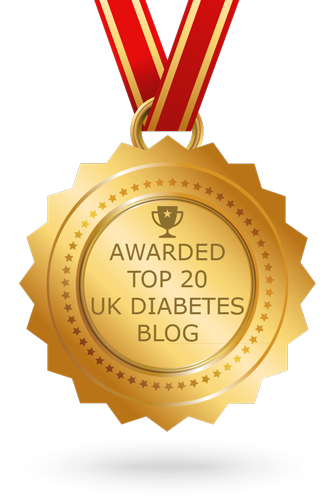 Over the past few years I have hugely enjoyed getting to know lots of people with diabetes through this blog, various forums, Twitter, Facebook and all that. People whose experiences I hope to be able to feed into the review process along with my own. I won't be able to share the details of any of the discussions before the guideline is published, but may ask you, dear reader, for your input/experiences in advance of some of the meetings to be able to bring wider view to the table.